Remember in elementary school when everyone hated (by hate I mean wanted to be like) the girl with the expensive markers and cool lunchbox? Or in middle school when you hated the girls with the cool colored bomber jackets who seemed to skip right over the awkward and ugly brace face stage? Or what about the cheerleaders, popular girls, prom queens and straight A students of high school? Even if you were some of those girls (and I was… but rest assured I did not skip middle school ugly) you still wanted to be like all of them at once, right? That’s what I mean by supermom. Not this touchy feely “no one’s perfect, just do your best” crap, but the woman with the neurotic ridiculous belief that you actually can be perfect. She is overly informed, stressed, over protective against her own better judgment, a wannabe Martha Stewart, Giada de Laurentis and Cindy Crawford in one. She has plans, schedules, a clean house and freezer food for days. She is fictitous but a role model nonetheless. The supermom looks at pinterest, DIY blogs and other moms with seemingly perfect hair, nails, clothes, houses and kids and thinks if she’s a little more efficient, organized and creative she can get there and go beyond. It’s all just chasing the wind and she knows it. She knows anyone can appear perfect in a snapshot but yet the pursuit of excellence propels her on. Will she reach perfection? No. Anyway perfection is subjective. Will she reach excellence because she aims so high? Many times, yes. Will she annoy everyone by endlessly discussing the latest parenting book and the decorative stitches on her new sewing machine meanwhile giving herself an ulcer with all her striving? Yes. Oh yes she will. But at the end of the day, it feels okay to be “hated.” After all, it’s lonely at the top. 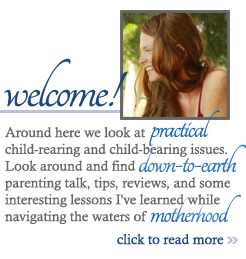 PS – Click here to read other articles with parenting advice and wisdom! 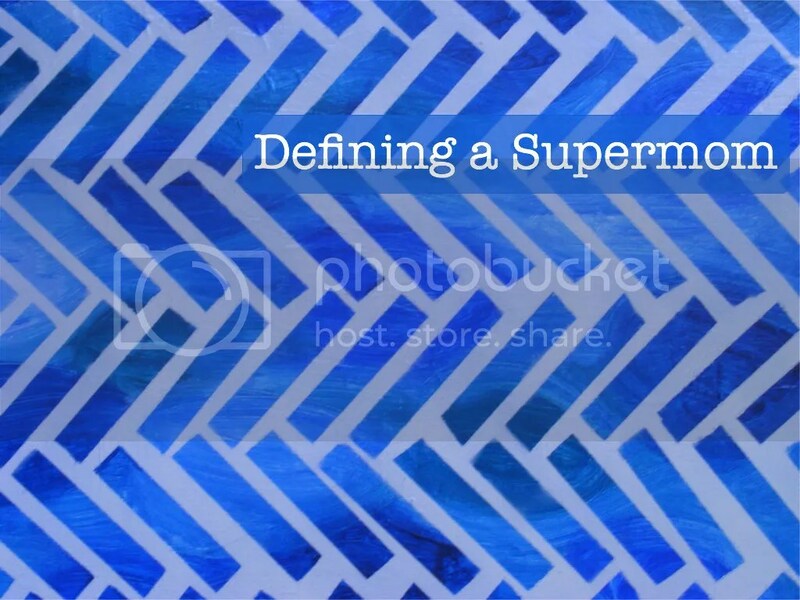 Categories: parenting, supermom | Tags: parenting, supermom | Permalink.